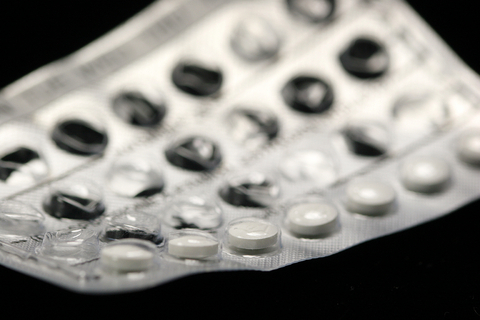 News stories have been coming out this last month about researchers who are five to 10 years out from developing a male birth control pill. I say bring it on! Let the men carry the burden of remembering to take the pill. Let the men be the ones ingesting hormones. And let the men be the ones who can finally usher in the insurance coverage for these little bitty pills.